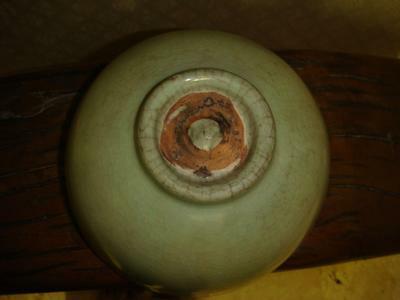 Hi again this Celadon Bowl is also said to be came from diggings, and do you think this is real or fake? I'm afraid I cannot give you a definitive answer. 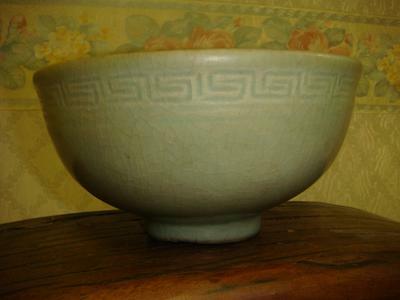 You may have to wait for an opportunity to have an experienced collector or dealer do a hands-on inspection. 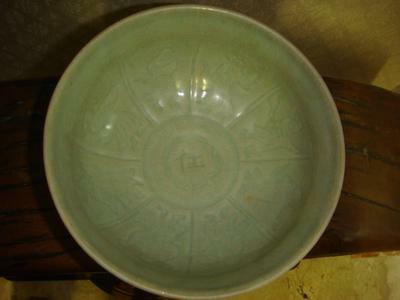 The foot looks as if it could be Longquan celadon. However, I have never seen Longquan decorations consisting of people and a character, like this one... I find none in my Longquan book either.